So you are an artist interested in artist websites. You’ve done a little bit of research on artist web design and the top two free websites that show up are Wix and Weebly sites. ‘Well it’s better than nothing.’ You, the artist, think. ‘And it’s free.’ However today I am going to show you how using free websites like Wix and Weebly over a professional looking artist portfolio website actually hurt your brand as an artist. Wix and Weebly are two simple and free template based websites that a lot of artists who are new to the world of artist websites choose to use. Both Wix and Weebly offer very little customization. 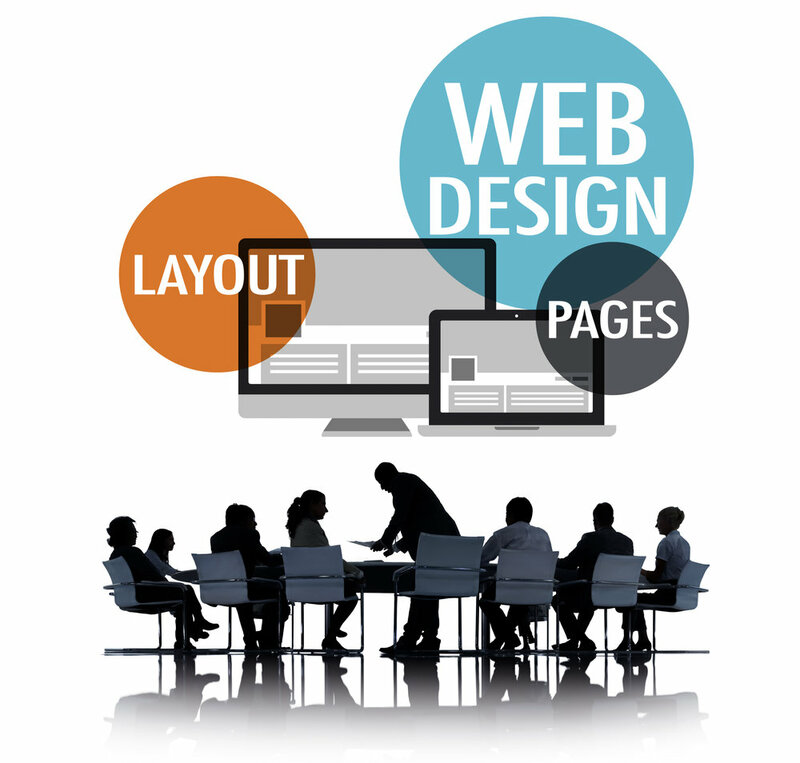 This lack of customization and complicated artist website design may seem like a good thing to the artist unfamiliar with artist web design. When you can only change a couple of things there’s a lot less room to screw it up right? However this very limited customization is also one of the main reasons that using a Wix or Weebly website and not a website with more individual options for artist website design hurts your digital brand as an artist. Visitors to your free artist website can tell immediately that you used a Wix or Weebly simple template based website. Because of the limited customization there is no way to make it look like a professional artist portfolio website. And because the artist web design options are so limited your brand as an artist is affected by the impressions that people associate with one of these free websites. As we addressed in a previous blog about the pitfalls of only using Etsy and Facebook Marketplace as ecommerce websites for artists, your brand as a professional artist is hurt by using Wix and Weebly websites. When you create a Wix or Weebly website as your artist portfolio website, you are lumping yourself in with every other person who has decided to take ten minutes to throw together a free website. This could be someone’s basic wedding website, or a high school art student who wants to post their fan art online. A professional artist who is interested in serious marketing for artists takes the time and effort to invest in a professional artist portfolio website. Even if you are familiar with artist web design and are willing to put in the time to work on your free Wix or Weebly website these websites just don’t have to functionality to make them look unique or professional website for artists. Why spend any time and effort working on the artist website design on a free website when all a potential customer will see is that it is a free template website and judge your brand as an artist based on that simple fact. These free template websites like Wix and Weebly are something we see time and time again when looking at marketing for artists. Simply investing in a professional artist portfolio website can increase the credibility and professionalism of your online artist marketing brand. Don’t make the mistake of lumping yourself in with the thousands of unprofessional websites just because “it’s better than nothing”. Use these marketing tips for artists and set yourself apart with a professional artist portfolio website.